I would like 3 please. I'm in for 4, thanks! Wow, the requests are up to 64 patches. I'll go ahead a submit the design to the patch place and see how it goes. Still awaiting word from the Licensing Manager. I'll take 4 if all gets approved! Licensing Manager asked me to change the Tuning Forks and Yamaha so it conforms to the logo. We're getting close. As I'm getting close to placing and order, is there a way to minimize Paypal fees? A while back they had the option of being able to GIVE someone money like a gift and they didn't incur the fees. Don't know if they still allow that, though, and not sure if they would be curious to see 10's of folks all sending "gifts" to the same account??? Hey Wane, I didn't make the Special patch, one of the other members did, he was also limited to a run of 100 patches. On paypal there is the option the "send money to friends or family". Using that option then places any fees on the buyer rather than the seller. So if you want to pay using a credit card then you pay the fee associated with the transaction. All transactions using a checking account though are without fees. i'll take one or 2 when they come in. thanks for the work involved with have them done. 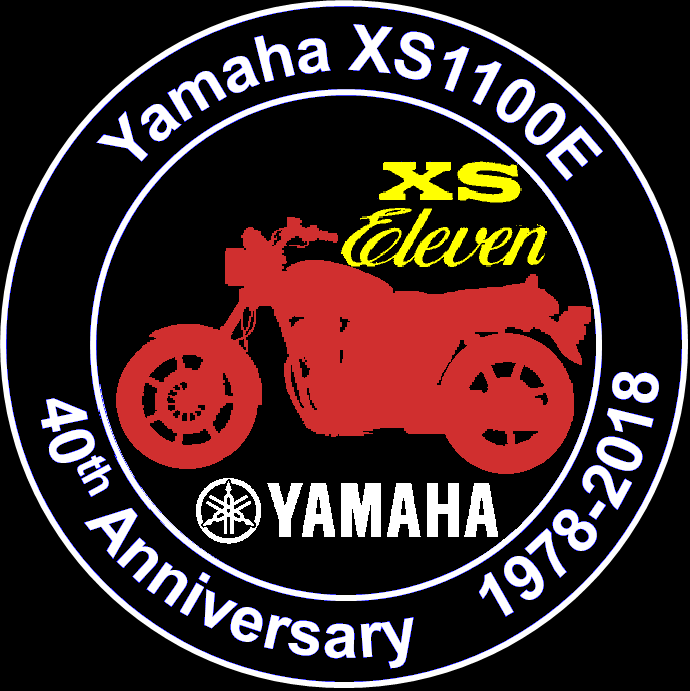 I got permission for the patches form Yamaha! I can order 100. A few minor mods to the design. I have to resubmit to the patch company so I'll figure out a final cost and process after XSEast. Looks like I have 70 requests so far. They look really good, thanxs for gettin' this together. Really nice, Darrell. Thanks for all your work - these kind of things are a real PIA. Hot engine, custom frame, KZ front and rear, high torque starter, alternator conversion, Progressive shocks, Thunderheart wiring, Dyna ignition, oil cooler, Dakota Digital instruments, etc. Sold all my XS's to Eastcoaster but still love to keep up with you guys. This is the best cycle forum on the web.